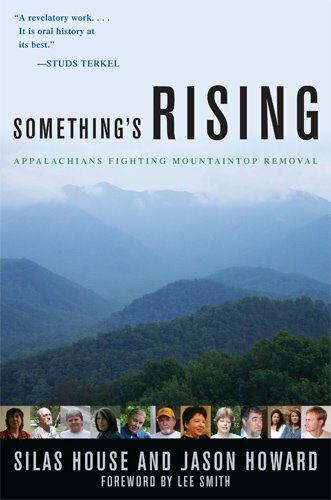 Next month the University Press of Kentucky releases a new title, Something’s Rising: Appalachians Fighting Mountaintop Removal. The book features interviews, biographies, and oral histories of a dozen activists fighting mountaintop removal coal mining practices in Kentucky, West Virginia, Tennessee, and Virginia. The book’s authors, Silas House and Jason Howard, have been working for a couple of years to bring this book to completion. You can preorder here. You’ll want a copy! 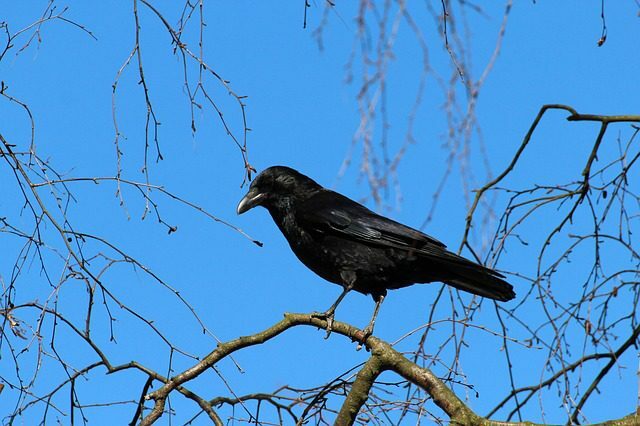 This entry was posted in mountain times on March 11, 2009 by Marianne Worthington.